The feature will be active for Chrome users starting January 2018. Chrome will still allow meaningful redirection on websites. Have you had the experience of opening a website only to find several different ads open up in the background in new windows? Do you ever click on a link that open a window in a new tab only to find the original tab being redirected to an advertisement. Well, if you haven’t then you are one of the lucky few. This is a recurring problem especially on websites that are littered with ads. For Chrome users, this shall be a problem no more starting in 2018. TechCrunch reports that in the upcoming Chrome 65, “when a page tries to redirect you by abusing the power of iframes, Chrome will pop up an infobar but won’t take you to the new site automatically. The Chrome team tells me that there are some legitimate use cases for making iframes redirect a page, including some payment flows. But Google will only block redirects from iframes that a user hasn’t interacted with, so this shouldn’t really be an issues for legitimate sites”. This simply means that if you are navigating a website like Amazon, or Zomato or Flipkart where you need to be redirected to your bank's payment gateway, then you will be allowed to do so and the browser won't block this redirection. But, let's say you are on a website and click the link you want to see, Chrome will block any unauthorised link from opening in the background or in a new tab. By unauthorised we mean that the user hasn't given permission for that content to be displayed in a new window or tab. If you are as excited about this feature as we are, then we’d like to tell you that you will have to wait for a bit. 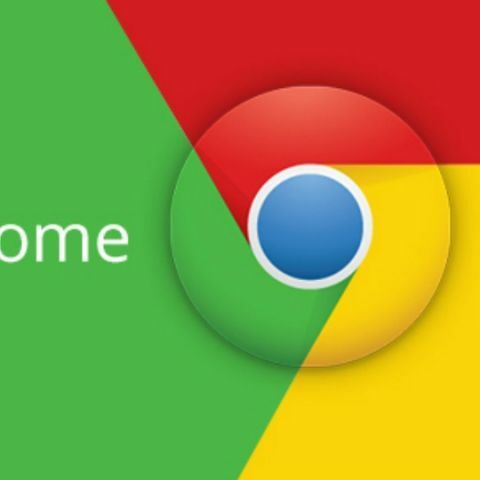 The feature is expected to roll out to Chrome users starting January 2018.